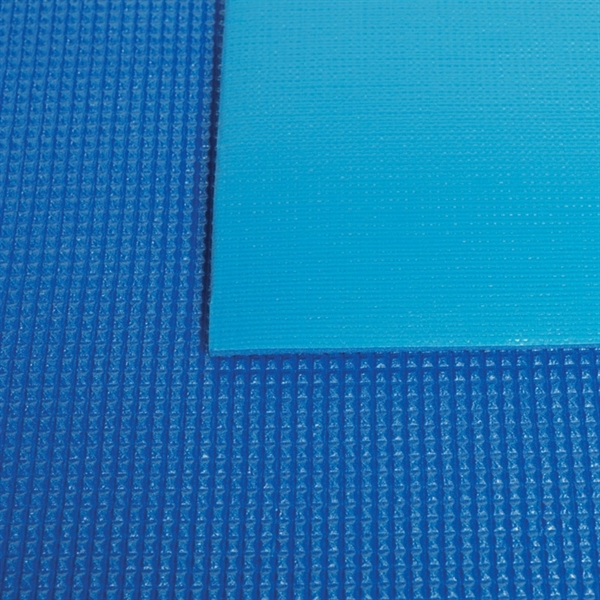 The leading swimming pool distributor in the UK – Certikin, manufactures the Thermalux 6mm Heat Blanket. It is made from a closed cell PE foam. This cover is suitable for all heat retention purposes and benefits from a clear laminated underside and a strong woven polyethylene top coat making it extremely hard wearing. The density of the material helps to keep light penetration to a minimum and therefore reduces algae growth. It can withstand pool water temperatures up to 30 degrees C.
The covers are made approximately 30mm narrower than the pool width. As standard the Thermalux material comes with cut edges however we do offer an upgrade so you can have the edges hemmed. - 4 year pro rata warranty (UK & Eire Only) for temperatures up to 29 degrees C.
If your cover is not one of our standard sizes then you can calculate the cost on our Cover Cost Calculator and see details of how to order.